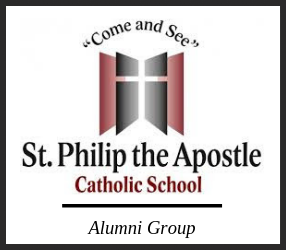 Sign up for St. Philip the Apostle School Alumni Newsletter! Stay updated on alumni news and events from your grade school. You will receive a verification email in your inbox. Please respond to it and you will be automatically subscribed to the alumni newsletter of St. Philip the Apostle School.